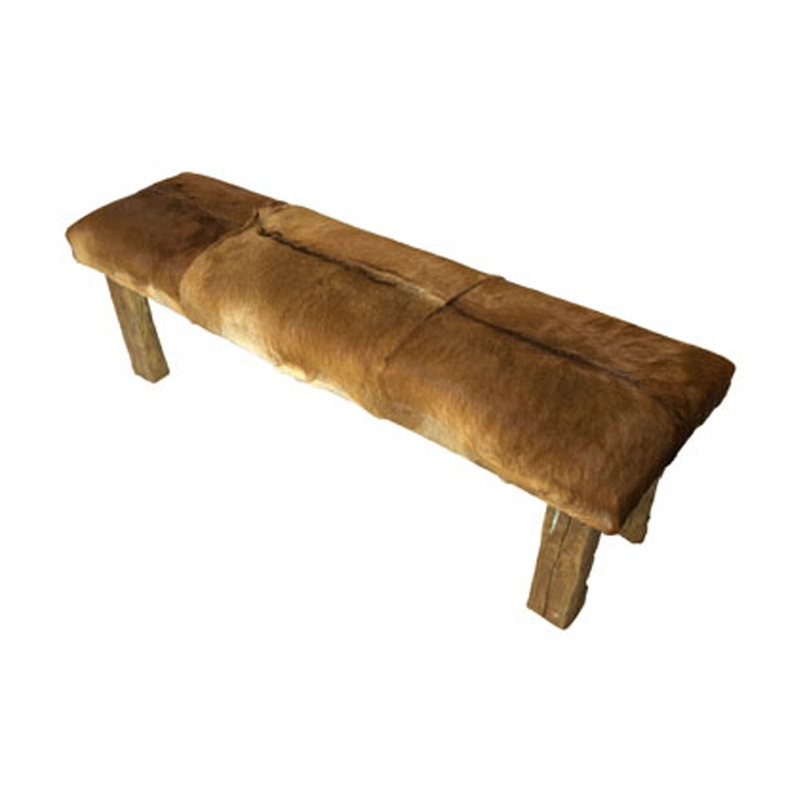 We are very proud to welcome this gorgeous Teak Root Bench Rustic With Goatskin Seat Medium. This bench has a lovely design that features a rectangular shape, the base is created from teak root. This bench is then given a beautiful seat that is created from a matching goatskin.